League of Angels II has done it again! GTarcade’s hugely popular free to play browser MMORPG has been chosen as Facebook’s “Featured Game” for the 4th time! After already receiving the honor back in May, June, and October, LoA2 has been selected once again by Facebook as the featured game for the week of December 8th! In just 8 months since launch, LoA2 has solidified its position as the world’s leading browser game. 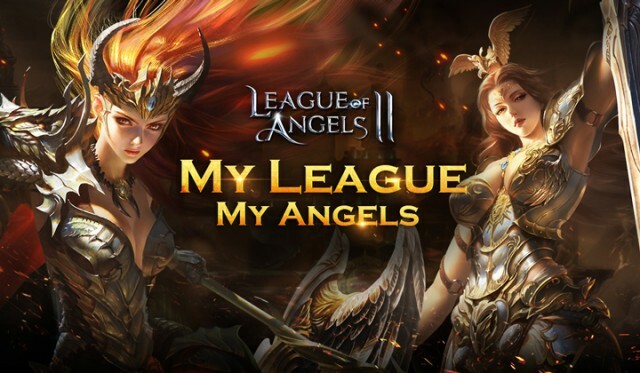 The League of Angels franchise has always been a favorite at Facebook, starting with the original League of Angels title that won Facebook’s coveted Best New Game award in 2014. Since LoA2’s North American launch in April, the game has been setting all kinds of records as it took up the mantle of the award-winning series. The game’s overwhelming popularity has resulted in its unprecedented 4-times featuring. It’s worth mentioning that Facebook, the world’s largest social platform, is also one of the worldest largest gaming platforms, serving 550 million players around the world each month! 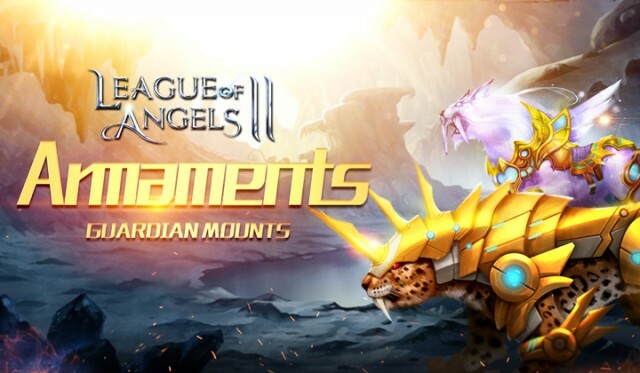 As Facebook’s “Featured Game,” League of Angels II will be shown prominently on the Facebook Games canvas page, as well as on the side bar where it can be seen no matter which game users are playing. An influx of new players is expected and many will experience the magic of LoA2 for the first time! League of Angel II’s popularity is no fluke. Since release, the game’s development team has continuously brought weekly updates with content like new heroes, game modes, progression systems, and much more. LoA2 has grown tremendously in the past 8 months. Both new and returning players will find fun and thrilling experiences waiting for them. Many of the game’s most popular features like Anima’s Path, Battle Pets, and Conquest all have been added post-launch, and players can continue to expect weekly free content in the future. 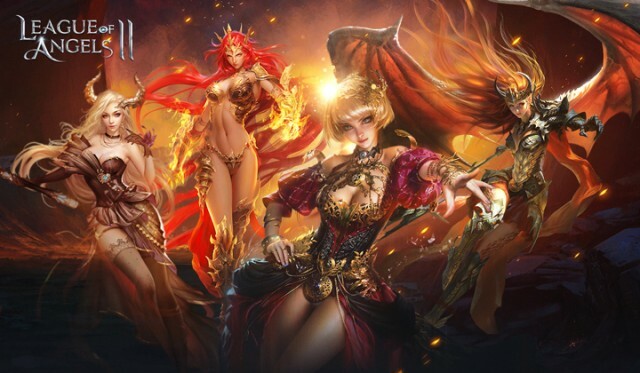 On November 17th, League of Angels II launched it’s very first expansion, “The Angel of Desire,” much to the delight of fans. The free expansion introduced the Eternal War, a massive PvP and PvE hybrid battleground that took strategy and Guild warfare to a new level. It became an instant hit with players looking for deeper gameplay. With Christmas just around the corner, League of Angels II has prepared a slew of festival events for all the fans around the world. The new Tycoon event lets players earn extra rewards just for playing the game, and will be a great way for new players to start their adventures in Sapphire. The new Armaments will greatly expand the game’s Mount system and offer customization like never before. This holiday season, GTarcade invites all players to see for themselves why League of Angels II has become a 4-time Facebook featured game! Play now for free, right from your browser, and join the millions of players from all over the world that are already part of this gaming phenomenon!